Many adults and school children rely on buses to transport them on a daily basis. And, tragically, sometimes these buses can be involved in serious accidents. Vehicle equipment manufacturer’s negligence, which can result in bus equipment – like braking systems – malfunctioning because, for example, the manufacturer used cheap parts in the assembly process. Should any of the above-mentioned negligence or recklessness play a role in causing a bus accident, injured parties may be eligible to compensation for their medical bills, lost wages, property damage and mental anguish by pursuing a bus accident lawsuit. 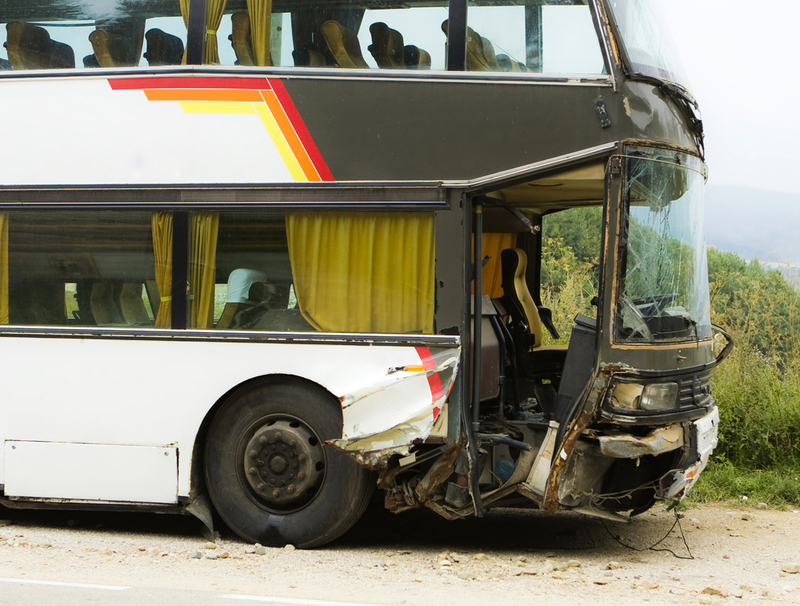 Injuries in bus accidents are often serious. Attorneys at Brown & Brown, LLP pursue the full compensation you deserve. Schedule your free consultation today. Our law firm has two locations: St. Louis, Missouri, and Fairview Heights, Illinois. Dial the 3s for service in St. Louis: 314-333-3333 or 573-333-3333. To speak to an attorney in Southern Illinois, call us on the 8s: 618-888-8888.